Last week I had the opportunity to speak with Julie Harker of Brownfield Ag News. Head over to Brownfield Ag News to listen to our conversation. 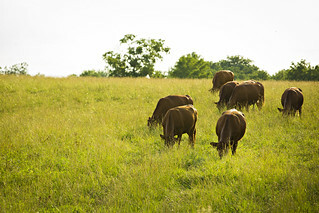 At Mizzou, we are working to create new tools that will stack the deck for farmers and ranchers to be more sustainable. That sustainability includes environmental stewardship, social responsibility, and, perhaps most importantly, profitability. Thanks to Julie for taking time to conduct the interview and publish it!